Baton rouge has played host to to six days of protests following Alton Sterling’s execution by US police. Hundreds of Americans from across the country gathered in the town to protest police brutality, which disproportionately affects young black men, women and the communities from which they hail. In a week of extraordinary violence, Black Lives Matter Sterling was tackled and shot several times by police; Philando Castille, another man of African American descent was killed by police while his daughter watched from the backseat of their car, and Micah JohnsonMicah Johnson, an Iraq War veteran, killed 5 police officers in what he considered revenge for the police’s maltreatment of African Americans. 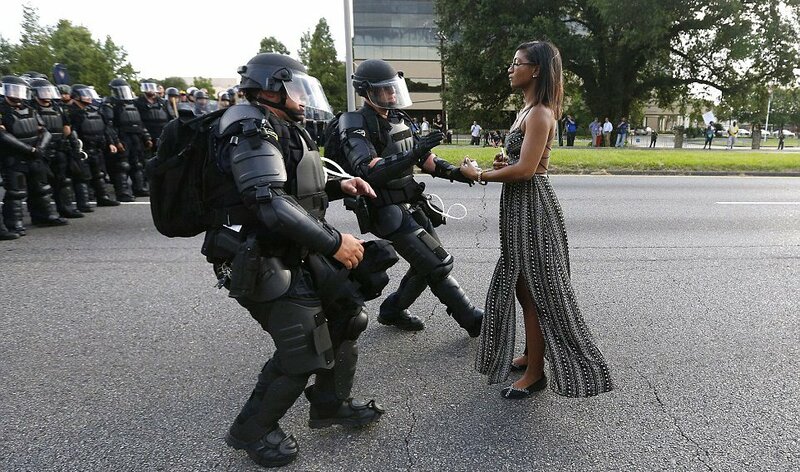 28 year old Ieshia Evans, a nurse and mother from New York was one of many people who felt compelled to journey to Baton Rouge to stand with her fellow citizens against a culture of police brutality that has claimed so many young black lives. Evans participated in the protests because she wanted a "better life for [her] five year old." The image of Evans standing before a wall of armored police in a poised yet peaceful stance has captured the world’s attention and has become a powerful symbol for the Black Lives Matter movement. 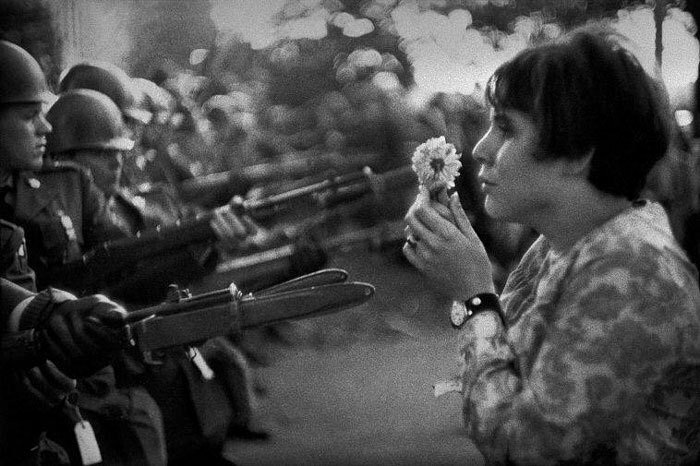 Evans' apparent fearlessness in the face of armed, battle-ready police is reminiscent of the "flower child" image that captured the atmosphere of the '60s protest generation. Also, given the photograph's illustration of a person quietly, proudly, and humbly walking in the face of seemingly insurmountable odds, the image has been likened to infamous Tiananmen Square protest imagery. Evans was one of 102 people arrested in Baton Rouge on Saturday, including renowned Black Lives Matter member DeRay McKesson, who was ordered to the ground and handcuffed whilst walking alongside a highway. 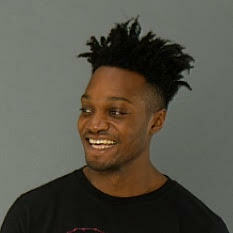 According to the Associated Press, Evans was arrested and held for 24 hours following police attempts to push the crowd back in what was reportedly a peaceful protest. In a week that exposes the ongoing divisions in US history, this image of non-violent resistance will live on as a powerful portrait of the times.